Ever since the United States presidential election ended, tensions and problems have risen between families and friends over a corrupted businessman trying to “perfect” the country. 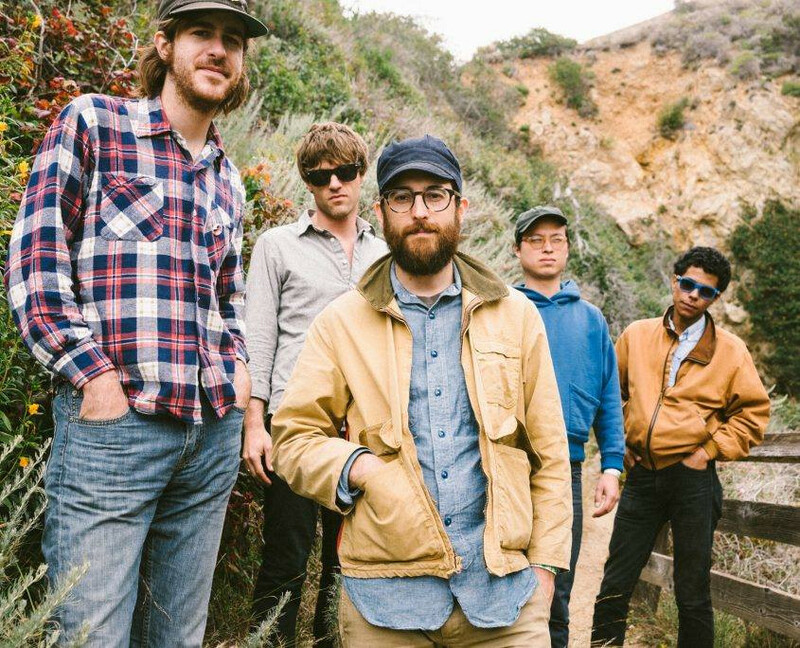 Brooklyn indie-rock band Woods aims to end that with the release of their tenth album Love is Love. Released on April 20, this album is filled with endless combinations of musical genres, mellow tunes and messages of love. The band’s album was made in reaction to the United States presidential election. Disappointed by the results, the band sought to focus on positivity instead and began creating music. Before releasing their album, each band member brought to the table their own favorite musical genres, all while sharing their passion for one specific genre: folk-rock. “Anything that inspires us and that excites us, we get to incorporate into our music and it challenges us to think [about] how to create a particular sound,” Jarvis Taveniere, bassist and guitarist of Woods explained. Folk-rock artists like Neil Young, The Byrds, Bob Dylan and Fleetwood Mac are the band’s main influences. But it doesn’t stop them from trying to incorporate African influences into their music like artists such as Fela Kuti and Ebo Taylor. Combining all of these musical influences, the band assembled Love is Love. The album highlights themes about love never coming to an end and how love can be combined with many emotions, but its meaning will never change. The first track shares the same title of the album “Love is Love,” and begins with the sound of congas along with metallic brushes on a snare drum that create a steady shuffling drum beat, kicking the album off with a Caribbean feel. The trumpet soon comes in with a mellow sound that compliments the soft chord progression being played on the electric guitar. It helped to create a relaxing mood without both instruments overlapping each other but rather playing in tandem. Jeremy Earl—the vocalist, guitarist and percussionist—uses his soft vocals to repeat the words “Love is Love” throughout the song. The vocal repetition wasn’t necessary, though. Repeating the lyrics “Love is Love” just a few times would have been more than enough to get the message across. It would have been good to hear elaborate lyrics that told a story, or even a poetic ballad that would have better highlighted the message of the song. The “whawha” effect pedal used on the electric guitar enters at the end of the melody, but it could have been used for the entire track, since it would have added more of an electric feel overall. The song ended with a smooth transition into the track “Bleeding Blue,” which may very well be the strongest track on the album. “It is the most uplifting song on the record since it is a song that helps to ease the soul and to cheer the person up,” Taveniere said. Earl’s vocal interpretation reflects the aftermath from the United States election, using flower power lines like “Have you heard the news? Hate can’t lose” or “I am the wind/Love’s not dead.” The overall feel of the song so far was dark as he spoke with a very low tone of voice that sounded as if the song was going to gradually phase into a dreary mood. But then the song’s tempo changes into a cheerful ballad, the dark mood chased away by a loud shuffling drum beat that complimented the bright tone from the trumpet and the background vocals, creating an uplifting cheerful mood. The bright sound from the background vocals was the heart of the song since it acted as a second bass, but with a clearer mellow tone that helped to uplift the mood of the melody. No words can describe how Cole Kamen-Green, the trumpeter for Woods, played his trumpet. He quadruplicate his tone using the reverb effect pedal, sounding as if a horn section was played on the record. 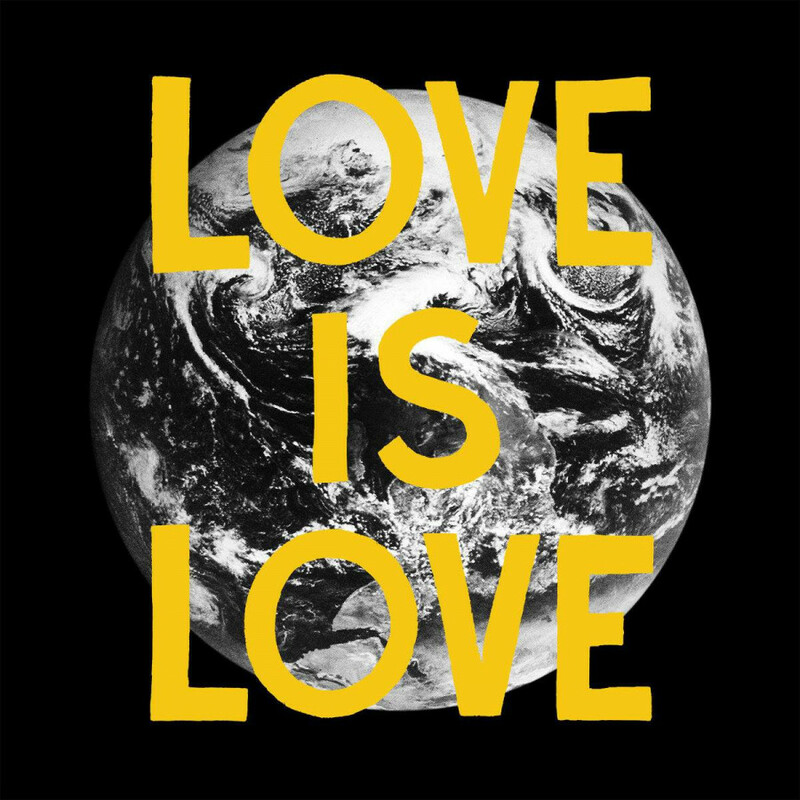 Overall, Love is Love is a great album if you’re listening to it with your speakers turned up all the way, letting the warm feeling of love trying to overcome hate in the form of cheerful and laid back music.